Our original plans last night were to head over my parents house, catch up on Entourage episodes and order in from Hunan East, our favorite Chinese place. We don’t have HBO and my parents were supposed to spend one more night up north at our cabin. Rain brought them home a day early, however, so we decided to go grocery shopping and cook at home instead. It all worked out, because I used up the last of our produce from our last grocery store trip with this easy, tasty pasta dish. If it were up to Zak, we would eat something like this every single night of the week. 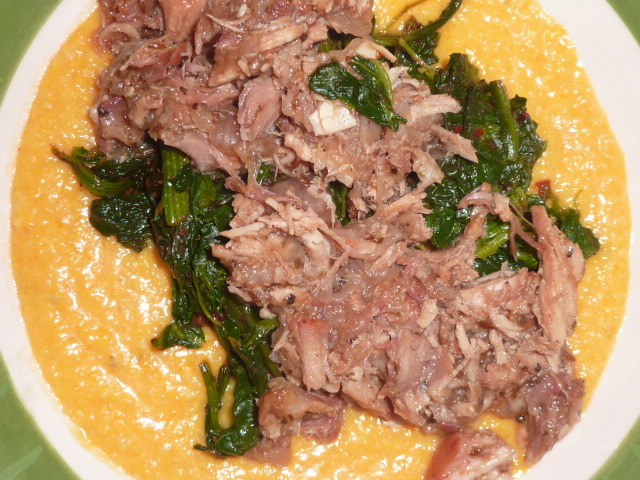 The flavors were clean, simple, and delicious and it was incredibly easy to make. To be fair, this was a collaborative effort – Zak decided to add the onion and chopped it up and it really made the dish shine. In a large saucepan, bring salted water to a boil. When water boils and sauce is nearly complete, add pasta and cook 2-3 minutes according to package directions. Meanwhile, place an inch of water and steamer basket in a large pot. Bring water to a boil and add broccoli florets and stems. Season with kosher salt to taste. Cover and steam 5 minutes until tender with a bit of a crunch. Drain and set aside. While broccoli is steaming, heat 1/8 cup of olive oil in a large sauté pan over medium-high heat. Turn heat to medium-low and add garlic and onion. Sauté, stirring frequently, until onion is translucent, roughly 8-10 minutes. Add 2 tbs. of shredded asiago fresco, kosher salt, and freshly cracked black pepper to taste. Add remaining olive oil and heat through, roughly 1 minute. Add broccoli to pan and sauté 2-3 minutes. Drain pasta and add to sauté pan, tossing to coat well with olive oil and onion mix. 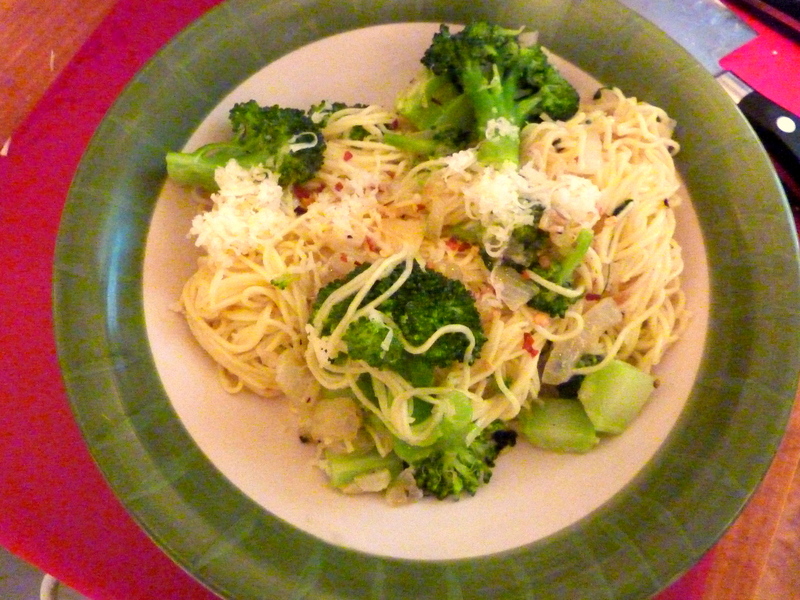 Serve pasta topped with a pinch of crushed red pepper flakes and several tablespoons of shredded asiago fresco cheese. This soup was smoky, spicy, salty and sweet – basically, everything I could ask for in a soup. I had a bit of a minor disaster when I walked away from the simmering shallots, garlic and carrots for (no joke) five minutes with the heat turned a tad too high and came back to a charred mess of vegetables. I was on my way out the door in a few minutes and really had to scramble to get the vegetables back to their perfect caramelized, tender state but in the end it was well worth it. The hint of ginger, the smoky flavors of the roasted butternut squash, the spice of the Sriracha, and the salt of the soy really set this butternut squash soup apart from previous versions I’ve made or tasted. In sauce pan, sauté shallots, garlic, and carrot in Brummel and Brown and beef fat until lightly caramelized, roughly 10-15 minutes. Add 1 tsp. powdered ginger and sauté 1-2 minutes until fragrant. Add 1 1/2 cups beef stock and simmer covered 15 minutes until carrots are fork tender. Transfer shallots, garlic, carrot and beef stock to food processor (or use immersion blender) and puree until smooth. Slowly add chunks of butternut squash and pulse 10-15 times. Once ingredients are incorporated, run processor until texture is smooth. Transfer back to saucepan. 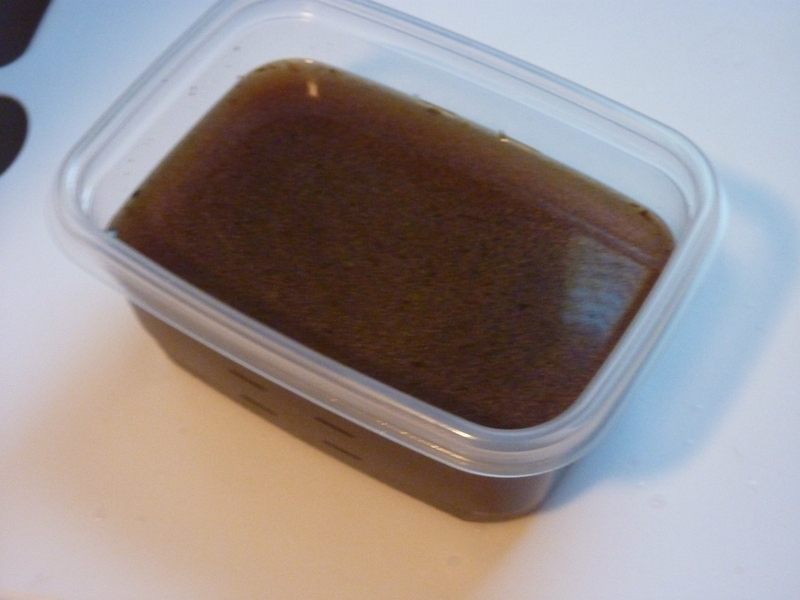 Add 3/4 cup beef stock (or however much until the soup is your desired consistency), soy, 1/2 tsp. 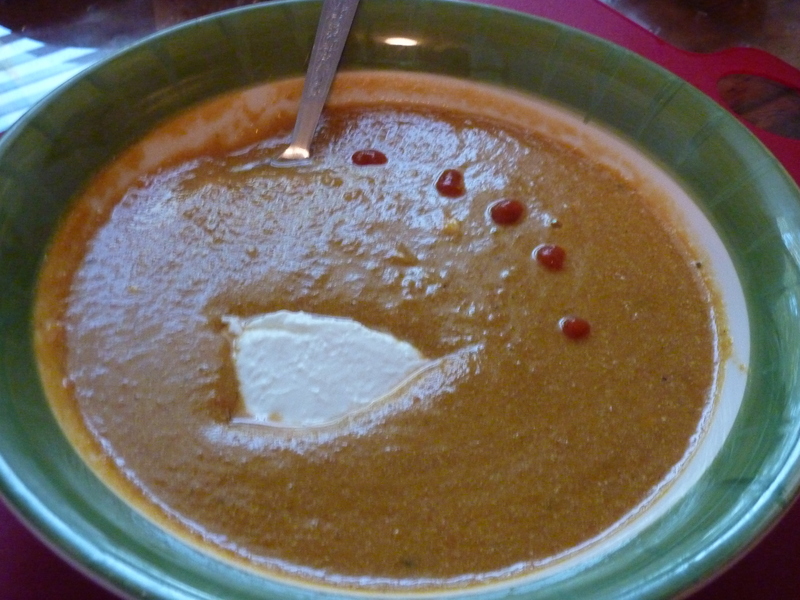 ginger, plain Greek yogurt, Sriracha sauce, and large pinch of kosher salt and stir to combine. Heat, covered, 15 minutes or until hot. Serve in bowls garnished with a few drops of Sriracha and a spoonful of plain Greek yogurt. After coming back from a long weekend with Zak at my parents cabin near Higgins Lake, Michigan, I found a few items in the refrigerator that needed to be used, like, yesterday. Those items included a few lemons, a large tomato, and a heart of romaine lettuce. This tasty meal is what was borne of my deep-rooted need to not waste produce under any circumstances. The flavors were summery and bright and we both really enjoyed this healthy meal. The salad was spicy with a nice little bite from the balsamic and the chicken had just the right amount of acid. Place lemons in microwave and microwave for 1 minute. This will vastly increase the amount of juice you yield from the lemons. Zest both lemons. Season both sides of the chicken with salt and pepper. Use roughly half of the lemon zest and press firmly on both sides of the chicken. Place chicken in casserole dish. Heat Brummel and Brown in a small saucepan and sauté sliced shallot until lightly browned and crispy. Top chicken with shallots. Add tomato, lemon zest and wine to casserole. Bake, uncovered, in oven 35 minutes or until internal temperature of chicken reaches 165°. Serve chicken breasts topped with tomatoes and a few spoonfuls of wine sauce. Preheat broiler (while chicken is resting). Place romaine halves cut side upon baking sheet covered with tinfoil and sprayed lightly with cooking spray. Season cut halves with salt, pepper, and red pepper flakes to taste. Drizzles with balsamic vinegar and top with pepper jack cheese. 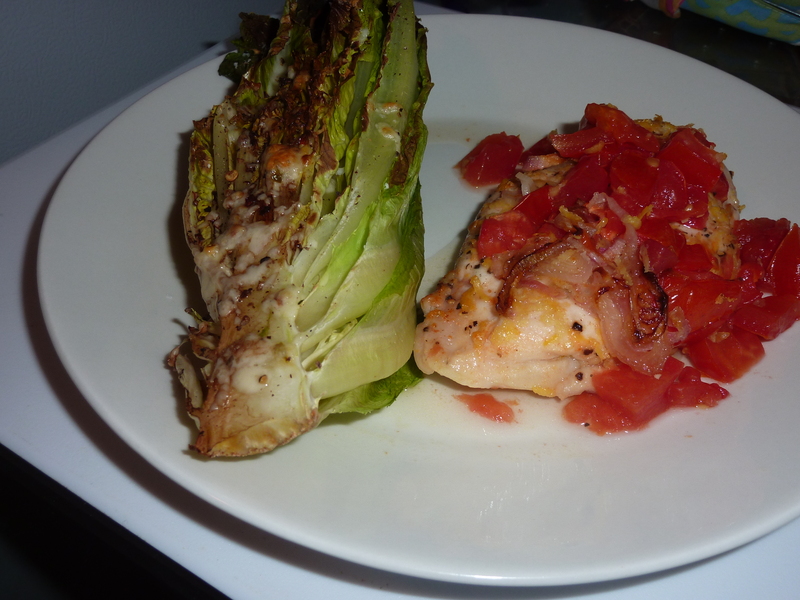 Broil hearts of romaine four to six minutes or until edges of lettuce leaves are lightly charred.